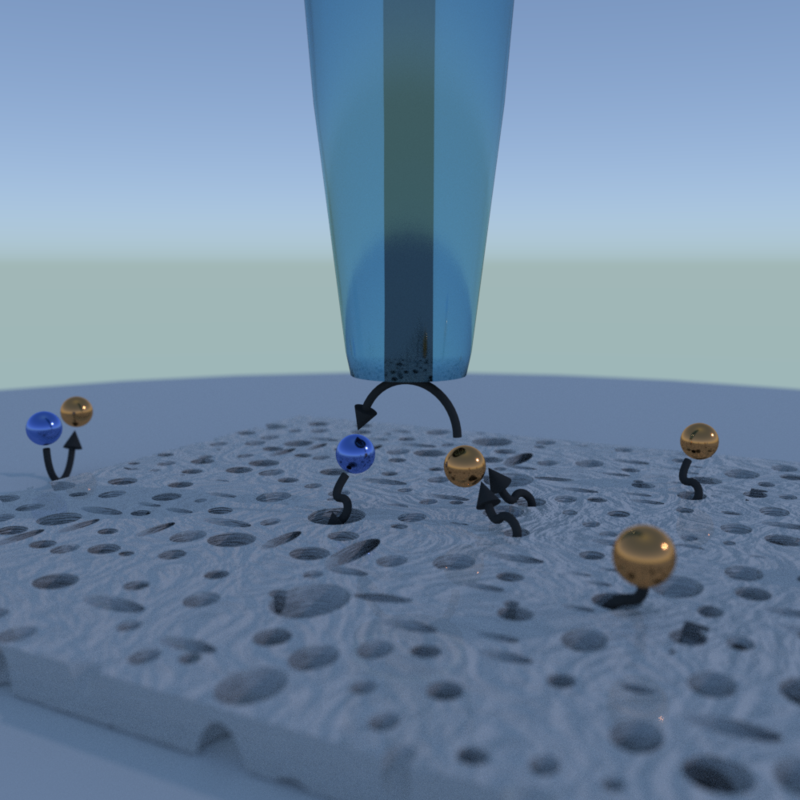 Our group uses electrochemistry to study materials and biological systems, incorporating elements of physical, analytical, and biochemistry. 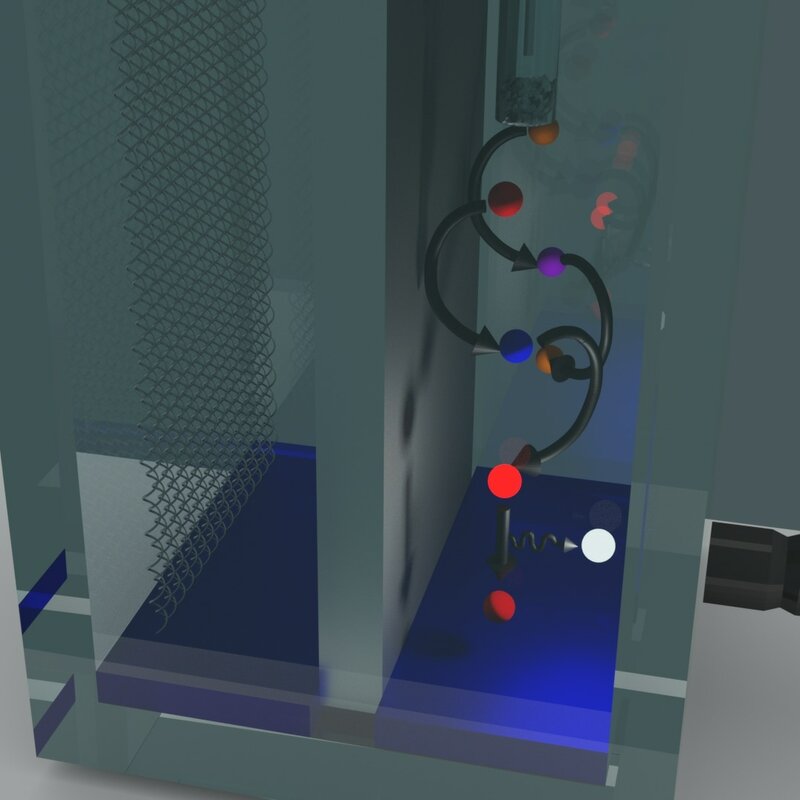 Current projects in the group are in the fields of drug delivery, multidrug resistance, biosensor development, corrosion, electrochemiluminescence, and finite element modelling. 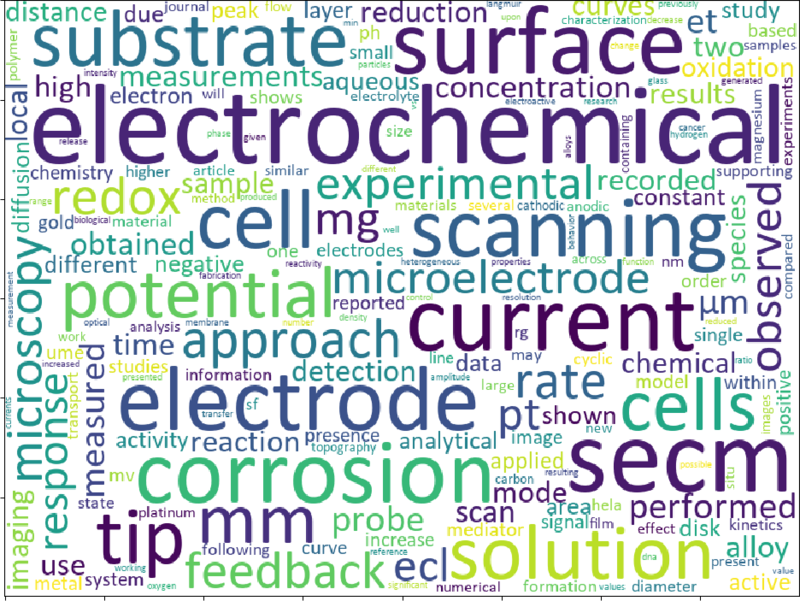 Check out the word cloud of our publications or visit any of the project pages below to find out more.